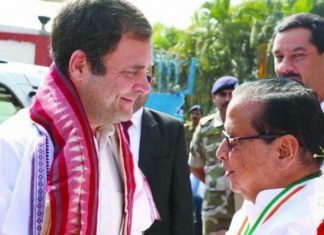 Bhubaneswar: While ‘Rasagola’ has seemingly grabbed all the headlines, thanks to the sweet battle between Odisha and West Bengal; there is another sweet delicacy from the State which has enticed the taste buds of Bollywood actor Ayushmann Khurrana. 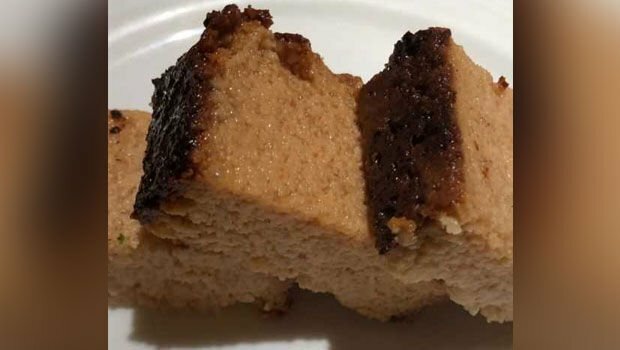 The all-famous ‘Chenna Poda’ (cheese cake), found place on Ayushmann’s platter, who was so impressed with the taste, that he posted the picture of the delicacy on instagram, as reported by NDTV. Ayushmann, who was in Bhubaneswar recently for a concert with his band ‘AyushmannBhava,’ indulged in tasting some delicious delicacies, when he found ‘Chenna Poda’ which perfectly suited his taste buds. ‘Chenna Poda’ has been a favourite not among the Odia people, but also the tourists and visitors, who often carry along the roasted cheese desert for their friends and family. On the work front, Ayushmann will be next seen in the movie ‘Badhai Ho’ opposite Sanya Malhotra of ‘Dangal’ fame.